Sarah Benfer joined the Market Street Wealth Management team in January 2015. 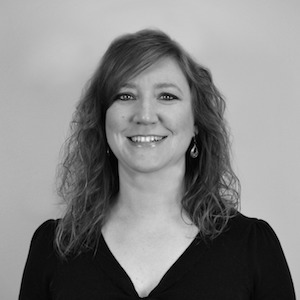 Sarah brings years of experience working at a local mortgage company. Since joining Market Street Wealth Management she has served as the business coordinator, assisting advisors with client service to ensure the best client experience. Sarah received her Bachelors degree from Fort Hays State University in Kansas. Sarah currently resides in Downingtown, but grew up in Salina, Kansas. When not in the office, Sarah can be found pursing one of her many interests from fine arts, drawing, painting or spending time with her family in Kansas.